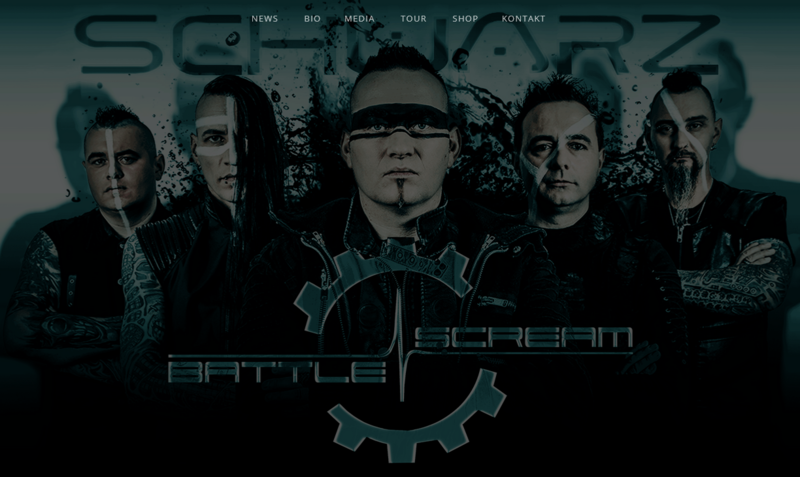 This is the band page of Battle Scream, an electronic gothic rock themed music combo. This project is still a presentation project of the band and their music. You can use a tiny music player to hear some samples, reading the bio, visit some galleries of their gigs and check out some tour dates. Complete work is using WordPress v4 with a customized theme uses some additional plugins written in PHP and CSS3.